to see the Golden Age! The calculator takes the files *.txt, *.cxf, *.ti3, *.icc, *.icm, *.lxf, *.dpxf, *.dmxf, *.xml and no larger than 2 megabytes. Files can contain both spectral and colorimetric (XYZ, Lab, LCh) data for the calculation of chromatic adaptation and TVI. The correct formatting of the native data of this CGATS calculator and data for parsing CxF can be viewed by clicking the buttons with examples below, or by clicking the link. Processing of ICC files can take from 6 to 60 seconds. The presence of foreign characters (spaces, commas, points, etc.) in the filenames that do not refer to letters and numbers in the Latin layout can lead to an error reading data from such a file. 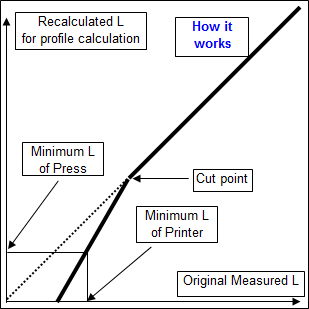 in a new window for calibration via the Device Link Profile under ISO 12647-2:2004 or under ISO 12647-2:2013 Average the last two entered scales (data transfer to the DLP calculator by the second button press, the format of the averaged data is determined by the second scale). 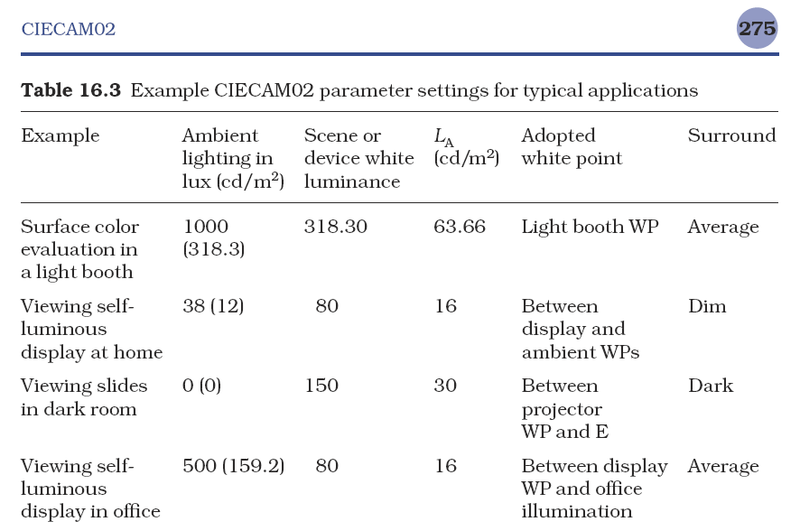 Levels of compliance of sensors with Luther-Ives criterion expressed as a percentage and calculated by CMF or spectral characteristics of sensors. (ArgyllCMS format conversion spectrum clear all programs a standard format for spectral data ANSI CGATS.17-2009). Mark White Point of ASTM E308-01, and read through Tristimulus Weighting Factorson the ASTM E308 tables, take it as Heidelberg Color Tool. Tristimulus Weighting Factors of ASTM E308. and range throughout for any set of calculations". to 5 nm over the wavelength range 380 nm to 780 nm". by numerical summation at wavelength intervals, Δλ, equal to 1 nm". Default field XYZ Viewing Conditions are filled with values ​​for the illuminant D50. After copying only Reset button will return the value of WP Viewing Conditions XYZ D50 back. Spectral or colorimetric smart smoothing for new target TVI standard curves. The levels of approximation from the initial state of the curves to the target is set, 100 is the maximum, which corresponds to the perfect curves of the increment of semitones from the standard.